Inspired Structures are now offering an exciting range of finance options on our Air Domes installations. We realise that the capital outlay for a quality sports facility can have a serious impact on your cashflow. This is why we are offering our customers a range of finance options to spread the cost over a number of years. A Inspired Structure’s finance agreement will get you the Air Dome you need and keep your business on an even keel. We realise that every club has its own business cycle so we make sure that our finance agreements match your requirements. You choose how much of the investment you want to finance and the term of the repayment. A new Air Dome can often give you new income streams due to facility becoming available all year round; this extra revenue can be used to make the repayments. It makes total business sense. We even have a finance product that can deduct payments directly as a percentage of sales receipts – you repay more when you are busy and less when you are not. So why wait for your new Air Dome? 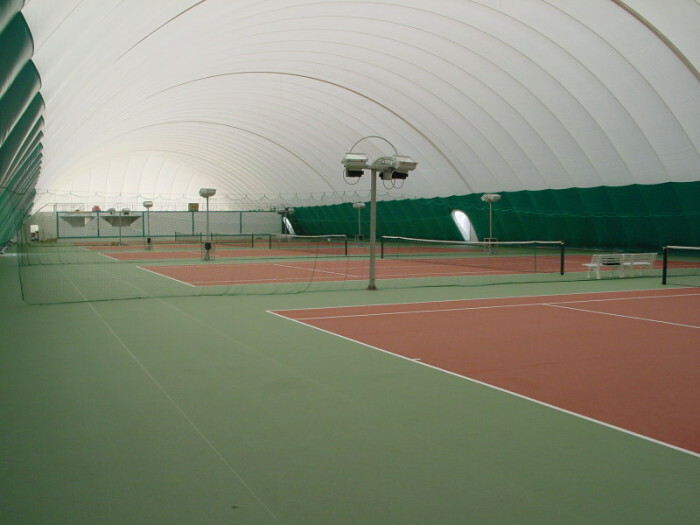 Get the Air Dome your club needs today.